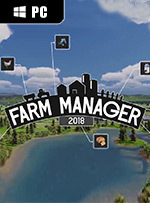 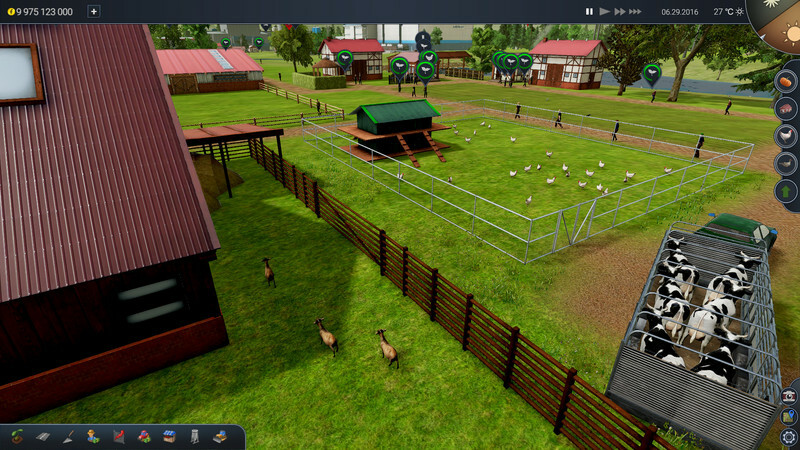 Manage your own farm in the game Farm Manager 2018! 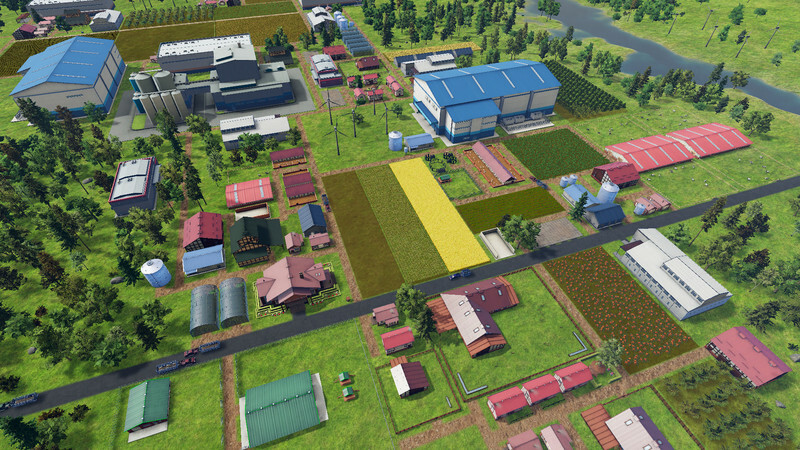 To expand your farm business, produce cheap and sell your products in high prices. 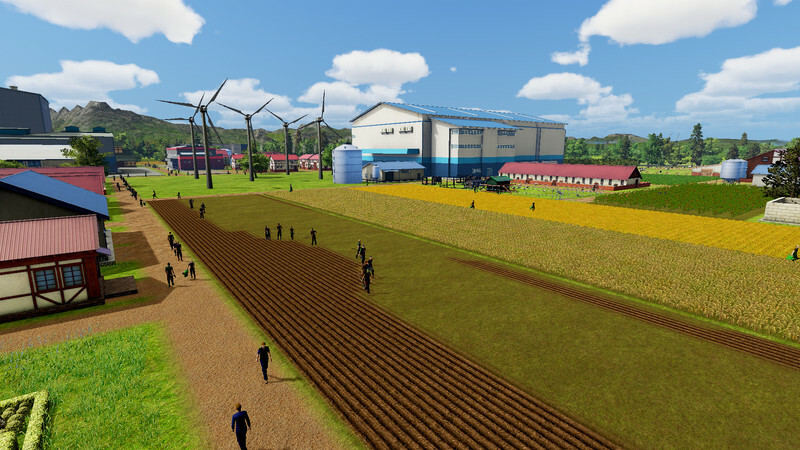 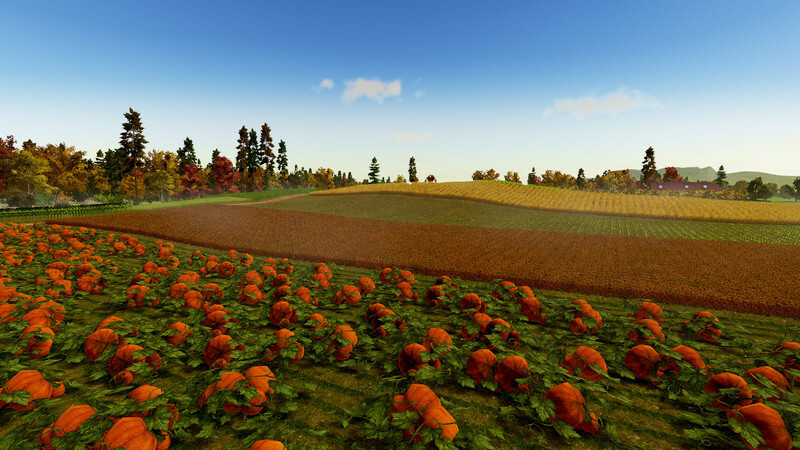 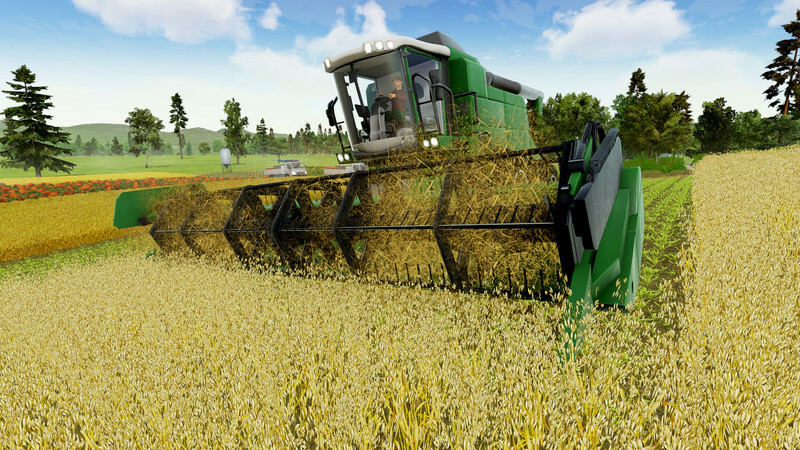 Control the process of land cultivation, employ the best staff, buy the most appropriate farm equipment, raise livestock and process the harvested crops.